What can Research/IT help you with? This desk is located at the front of the reference room and there is a reference librarian and student IT worker there for most of the day. They are there to help you with research, EndNote, printing, or any other questions you have. 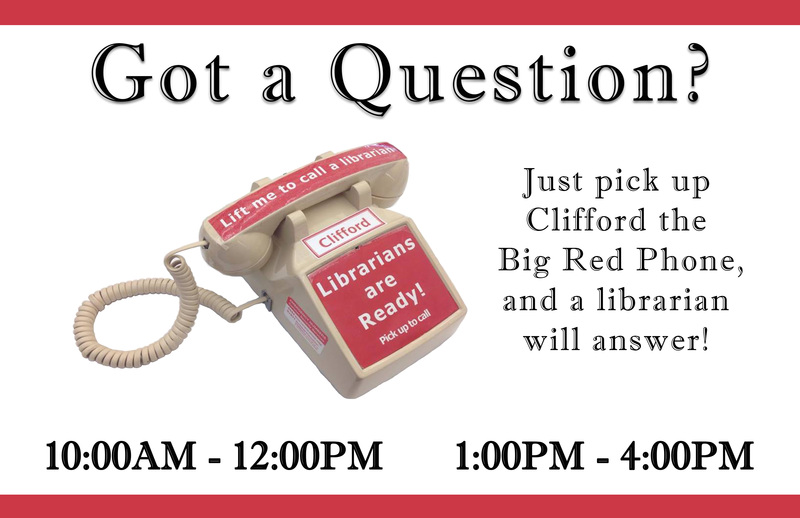 When there is not a librarian, you can call them on this phone!